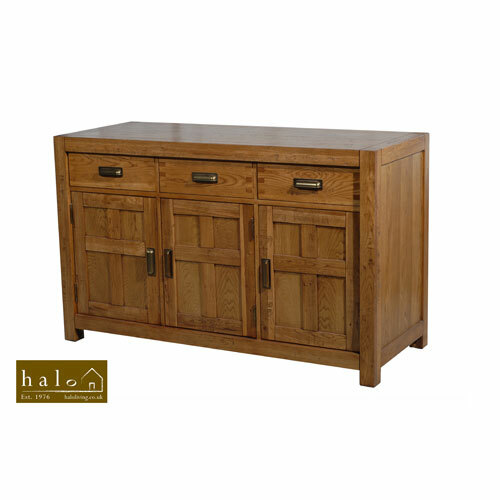 At 1.65m wide, this Florence Oak 4 Door Sideboard suits every possible storage need. 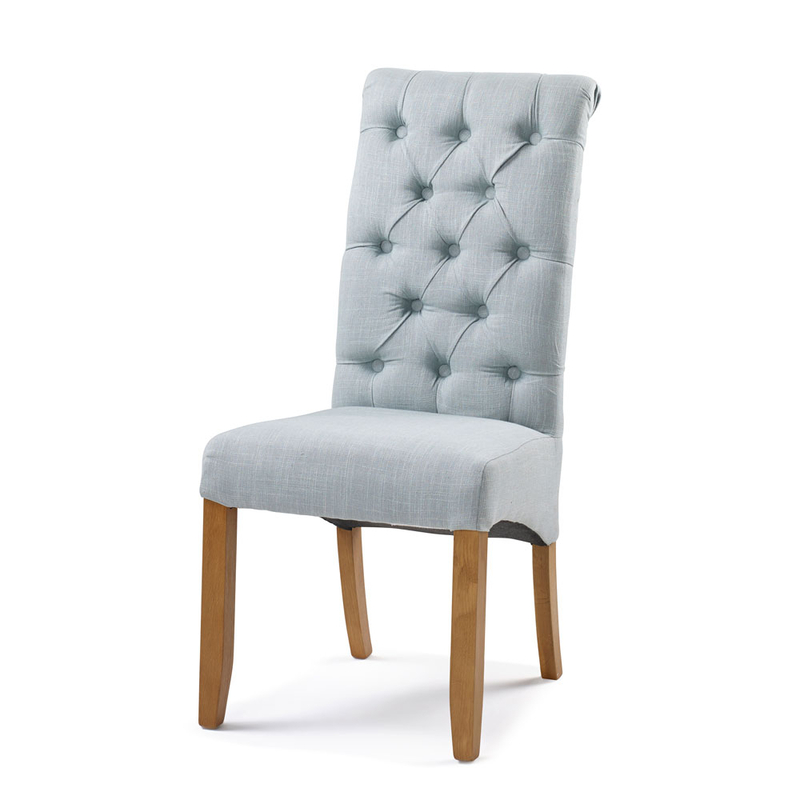 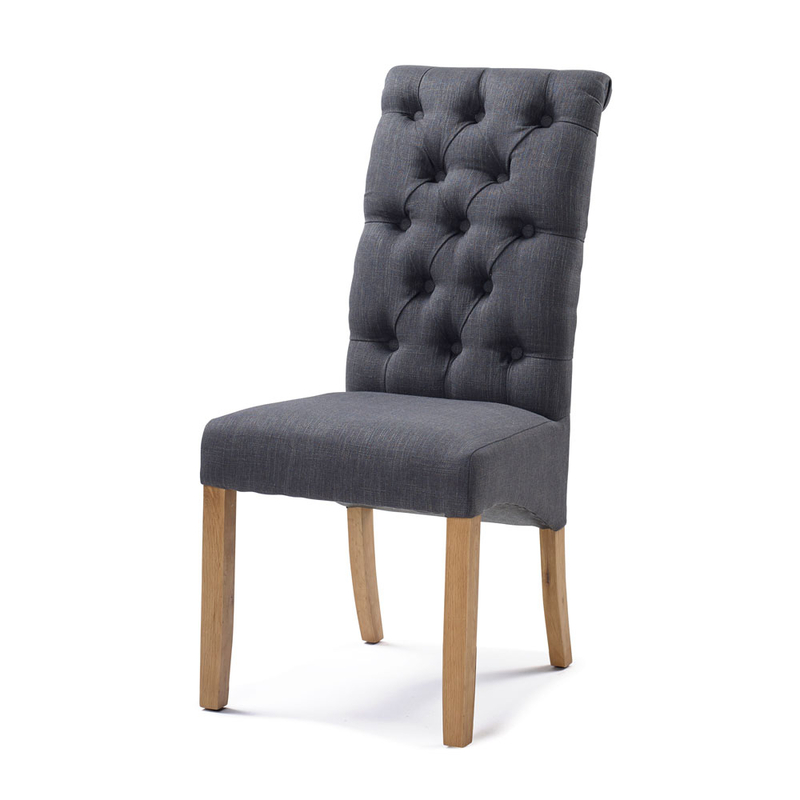 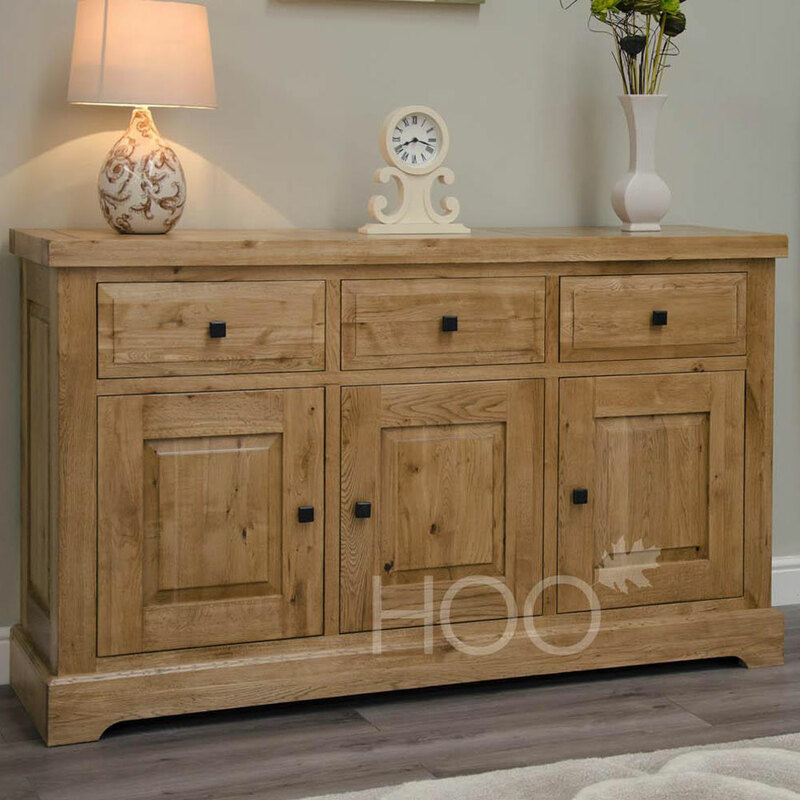 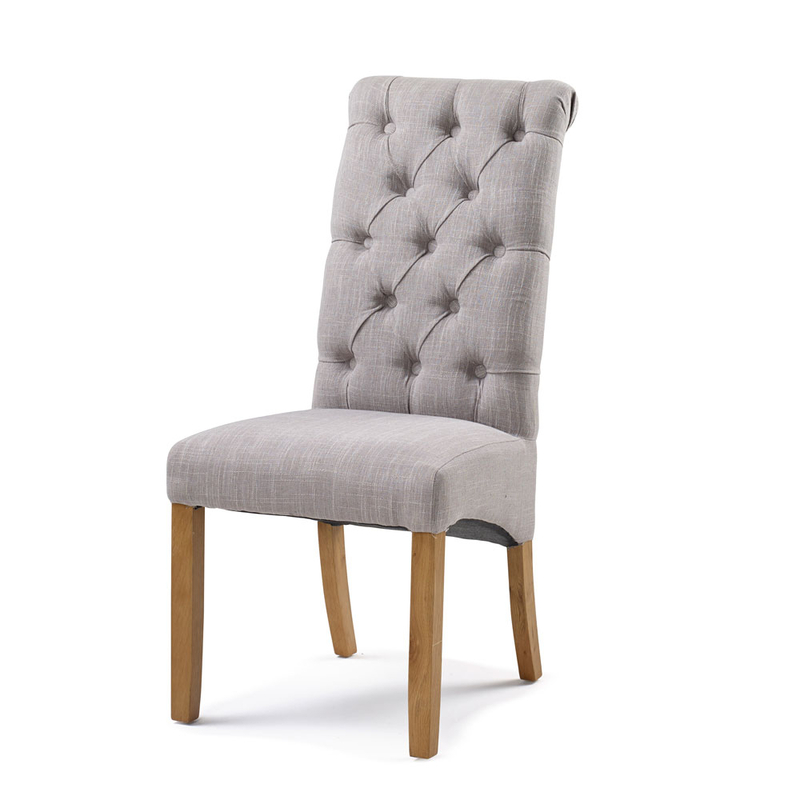 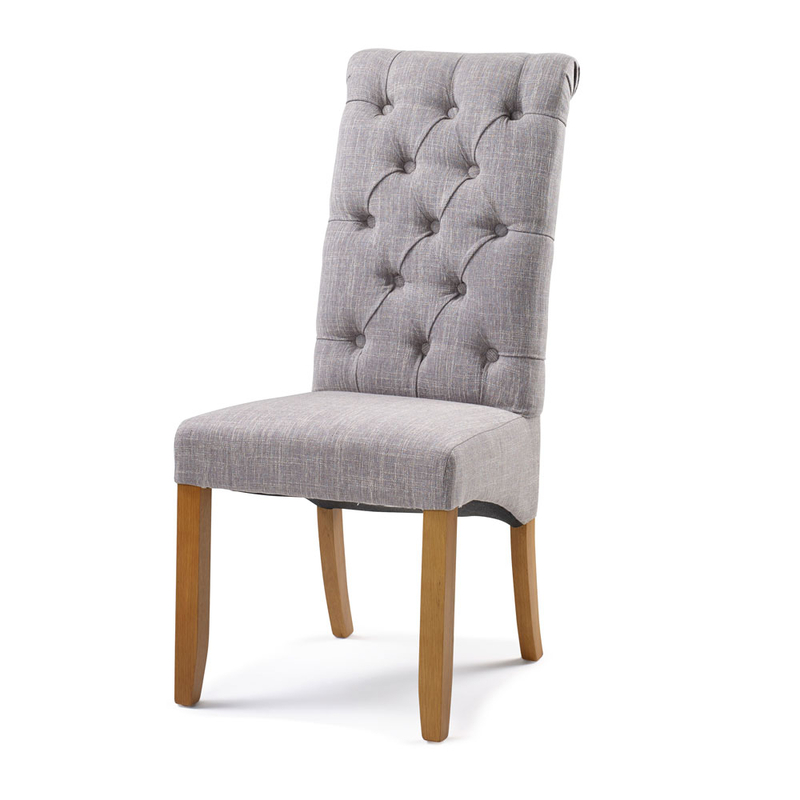 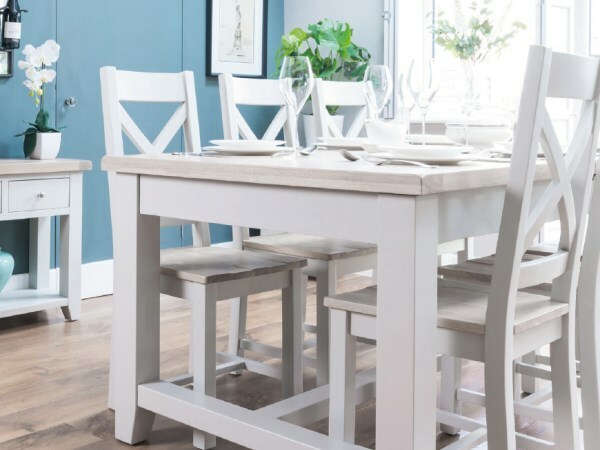 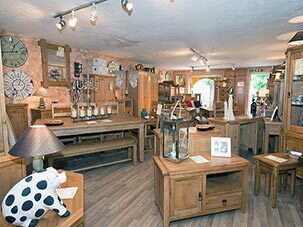 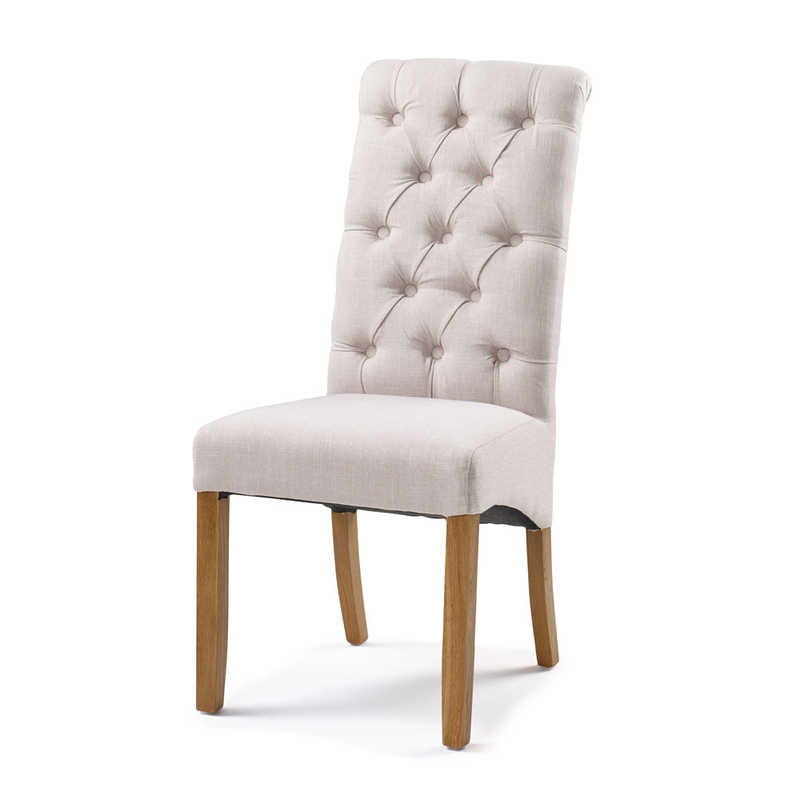 The gorgeous solid pine frame and chunky lime wash solid oak with real oak veneer tops are of exceptional quality, and make this product ever so popular. 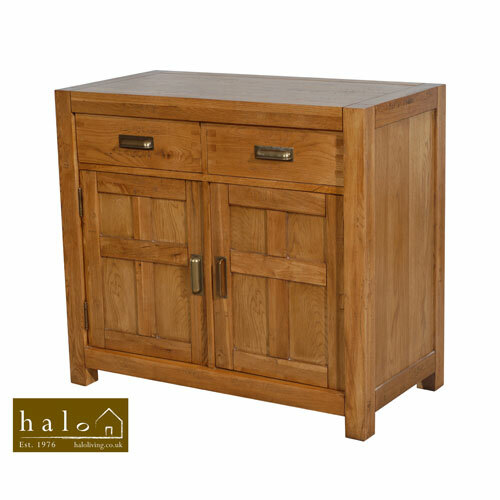 Even for a unit of this size, we provide it fully assembled, so you're good to go as soon as it arrives.